Naturally, we recognize that the two most important positions on any softball team are the pitchers and catchers; so we are providing offseason instruction for EP Fastpitch girls playing these positions. 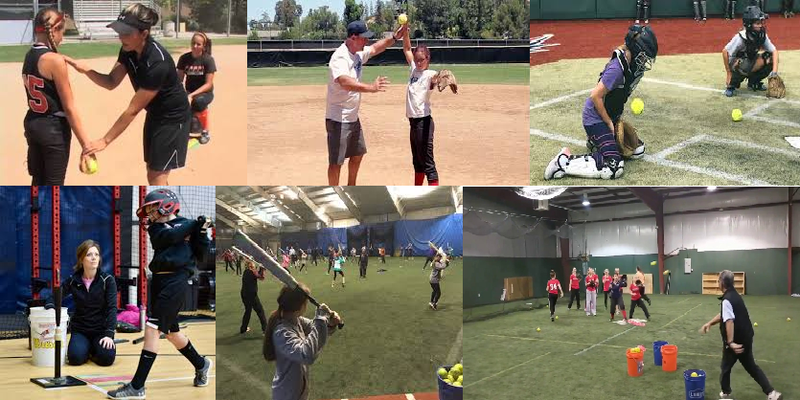 We believe that fastpitch pitchers and catchers are made in the offseason! If you are interested in becoming a EP fastpitch pitcher or catcher, or becoming a better one, then the EPFPA Clinics will help you achieve your goals. EP pitchers and catchers will be organized by age division, to allow for more focused instruction. All pitchers must provide someone to catch their pitches. Parent Tip: bring a 5-gallon bucket to sit on; your back and your knees will thank you! New this year is the addition of hitting and fielding to our Sunday clinics. Dust off those gloves and bats before the season gets started! Your coaches will appreciate the early start before you get started with them! Like us on Facebook, and you'll receive updates on current events and breaking news with the Eden Prairie Fastpitch Association. Click on the Facebook button above this memo to go to our page.